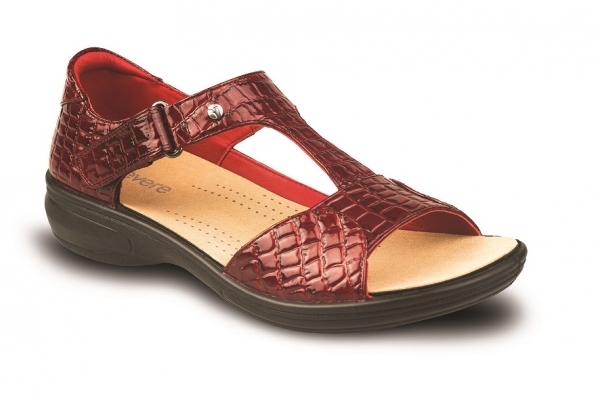 Revere sandals and shoes provide all day comfort and support by enhancing foot health for those experiencing heel pain, tired aching feet, sore knees and lower back pain. 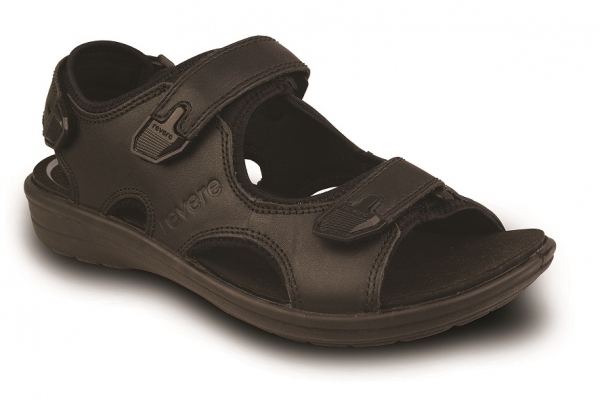 Revere sandals and shoes have been designed in collaboration with leading footwear experts to provide maximum adjustability to support many foot types. 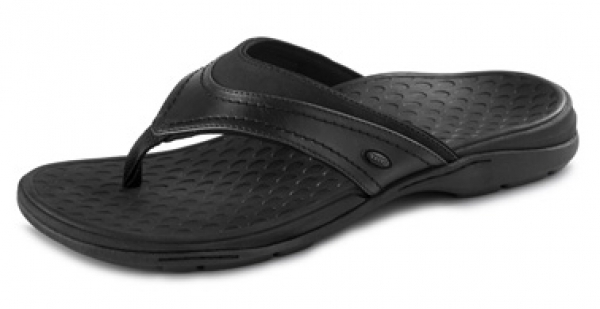 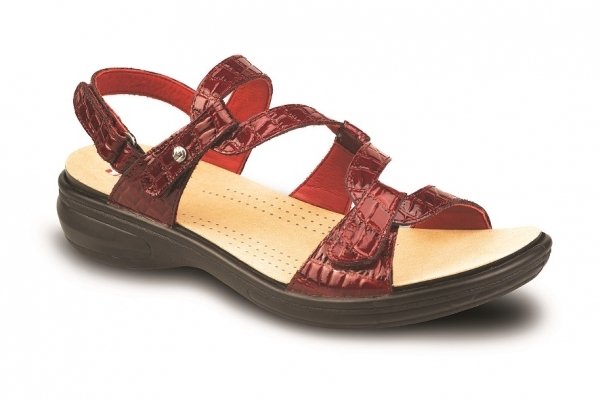 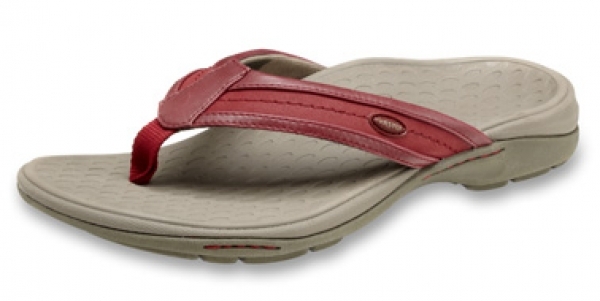 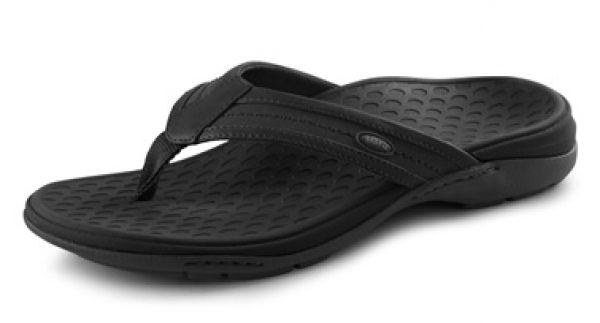 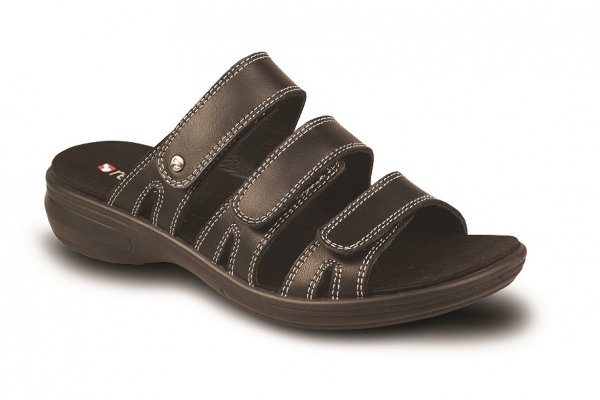 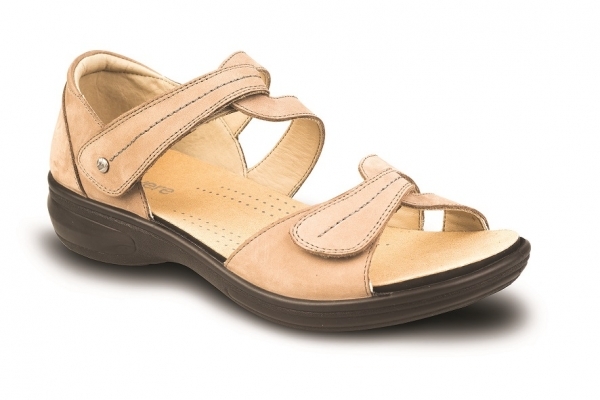 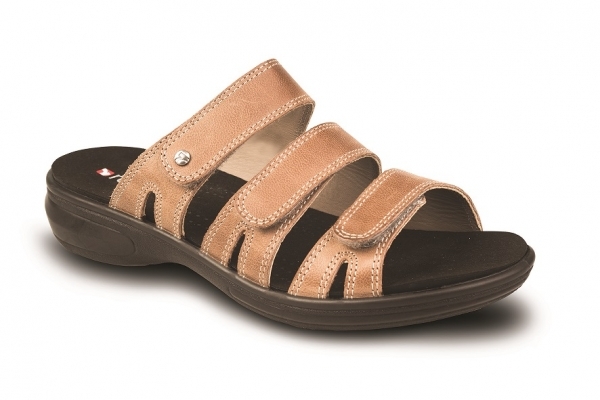 Revere sandals and shoes provide a removable footbed for those required to wear custom made orthotic devices. 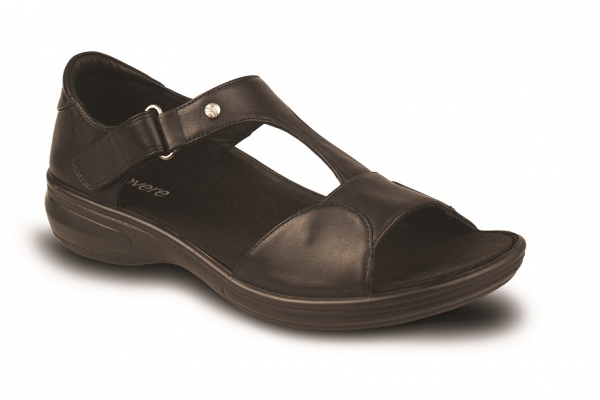 The extra depth unit allows for a wide variety of custom orthotics to be inserted with out taking away from the look of the shoes. 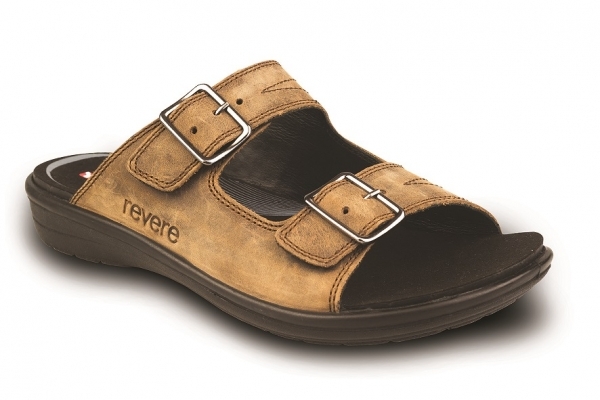 The production of Revere sandals and shoes combines the use of premium quality materials and craftsmanship to produce the shoes by hand.